Finally... 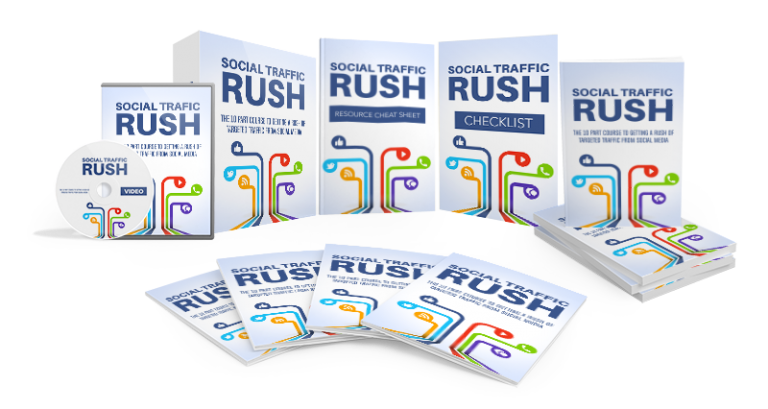 Discover How You Can Get A Rush Of Targeted Traffic From Social Media In This 10-Part Course! You’re not getting any traffic to your site. If you are, it’s mostly from your mom and dad, your siblings, and your best friends. You’ve set up some social media profiles, but no one’s ever clicked on through to your website. You don’t know which social media platform to sign up for. Facebook? Twitter? Instagram? Pinterest? Do you even know what these sites do? You don’t know how to grow your fans and followers. You’ve got 2 loyal followers who follow you everywhere – mom and dad. You don’t know anything about social media. Zero. Nada. Zilch. If you found yourself nodding along while reading the points above, then your business is in big trouble. You need all the help you can get. Otherwise, you’ll end up with no business at all.